The C271 is Louisville Slugger's most popular turning model at the Major League level and is the base model that is used to create all medium barrel turning models. In this new version, it features a split finish with a navy handle and natural barrel, along with red branding inspired by the Stars and Stripes. 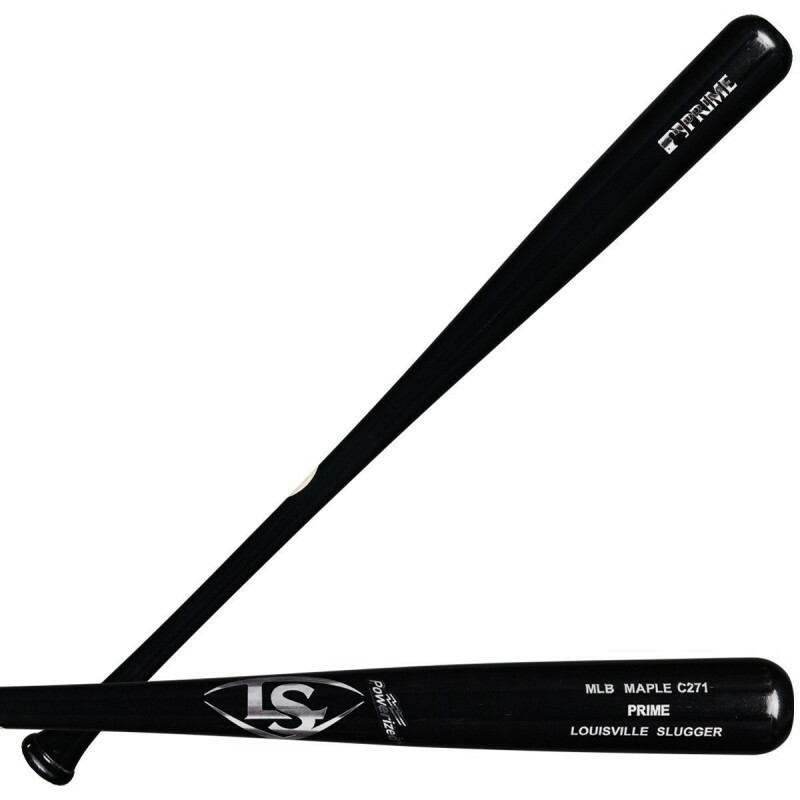 The C271 uses Louisville Slugger's densest starting billet, giving this model consistent hardness. A standard handle, medium barrel and max knob taper create a versatile bat conducive to power hitters and contact hitters alike. All MLB PRIME bats -- made exclusively with the MLB grade wood, a standard met by only 3% of our wood -- now feature EXOARMOR, a revolutionary finish that is twice the hardness of a regular bat.